Lynsey Sharp may have missed out on the World Champs final last week, but the British 800m champion has once again proved her class and confirmed she is on the right road for Rio. That’s the view of Rodger Harkins, the scottishathletics Director of Coaching, with the Scot having finished second in the Diamond League final in Zurich on Thursday night to take second place in the overall standings. Sharp clocked 1.59.37 in Switzerland to finish second behind overall 2015 Diamond League champion, Eunice Sum, on the night and in the points table. 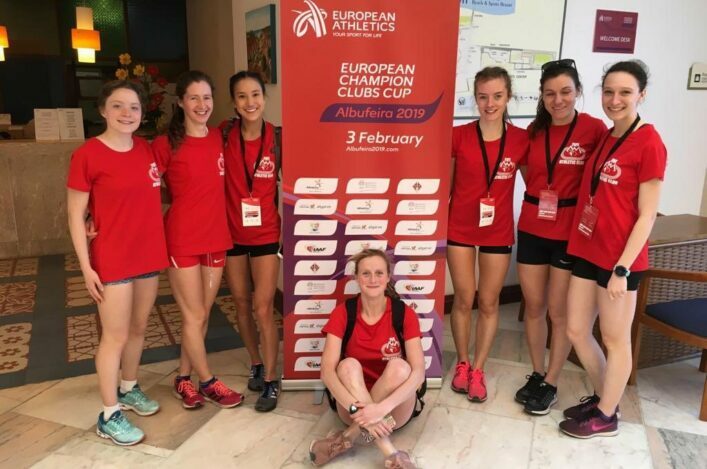 On Thursday evening, Lynsey finished ahead of new World champion Marina Arzamasova, GB rival Shelayne Oskan-Clarke and a couple of other Beijing finalists. 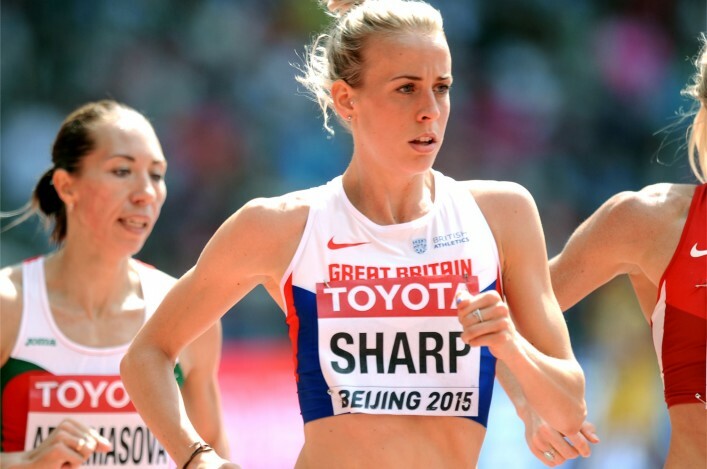 ‘It does not make up for the disappointment of last week (losing out in the World Champs semis) but second place tonight and second place in the Diamond League overall has put a little smile on my face,’ tweeted Sharp. 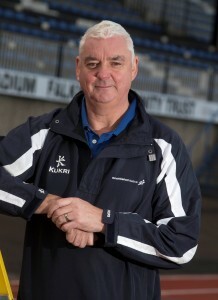 Harkins, who coached Lee McConnell for three the Olympic Games on three occasions prior to joining scottishathletics, was pleased to see Sharp bounce back so quickly – with Rio 2016 looming large. ‘I think Lynsey has shown the Beijing semi-final was no more than a blip,’ he said. ‘She has been very consistent this season and that is proven by that Diamond League placing. Eunice Sum is a superb athlete so for Lynsey to get second place behind her is excellent. She was third last year in the overall 800m table, so again that is showing improvement. Again, what we have to stress is that this is right at the very elite end of the sport. ‘I think the other point to highlight is she is running very consistently now at 1 minute 59 seconds. 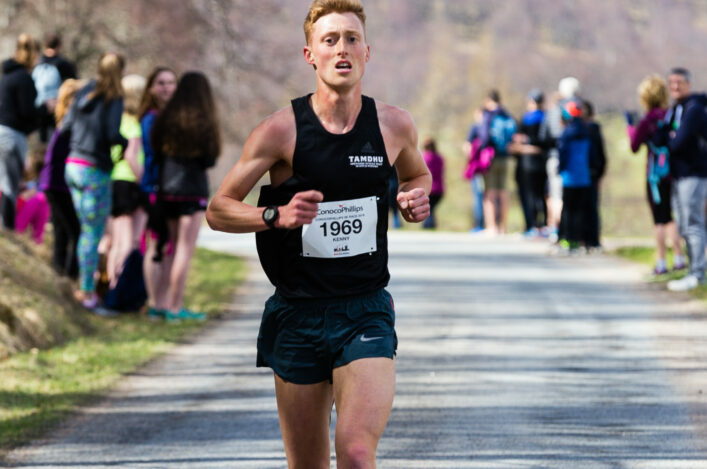 ‘Only one other Scottish woman has ever run the 800m in under two minutes (Susan Scott) and Lynsey’s own National Record is 1.58.80 so that gives you some idea of how fast she has become and how consistent. Sharp’s run in Zurich took her under two minutes for the sixth time this season, having achieved that on five occasions in 2014. She has one final race lined up for 2015. *Eilidh Child was 8th in the 400m Hurdles in Zurich in what was virtually a repeat lineup of the Beijing final. 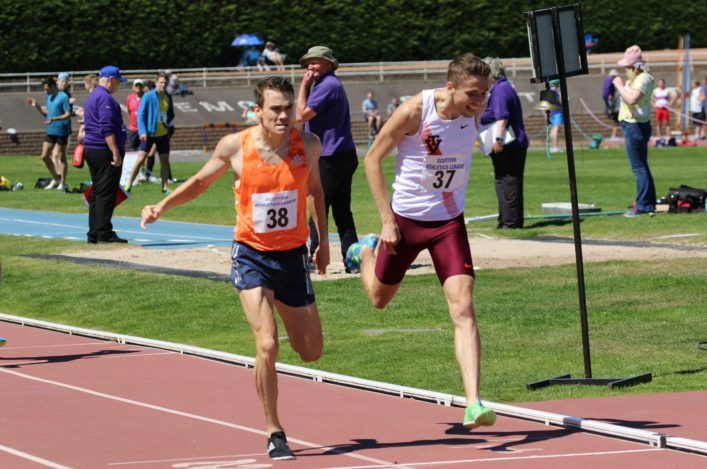 Child, who raced twice last weekend in the 4 x 400m relays as GB took bronze at the World Champs, clocked 56.14 and has one final outing next Tuesday in Prague.